Grosset & Dunlap, 9780448452340, 64pp. On November 4, 2008, Barack Obama made history with his election as the first African-American President of the United States. Now our bestselling reader, Barack Obama: An American Story, has a post-election subtitle and is a third longer, including new information on the campaign and election as well as new photos. 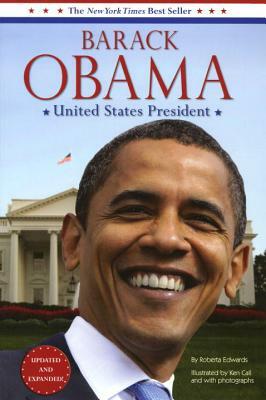 It?s the perfect book for primary graders who want to know all about the 44th president.